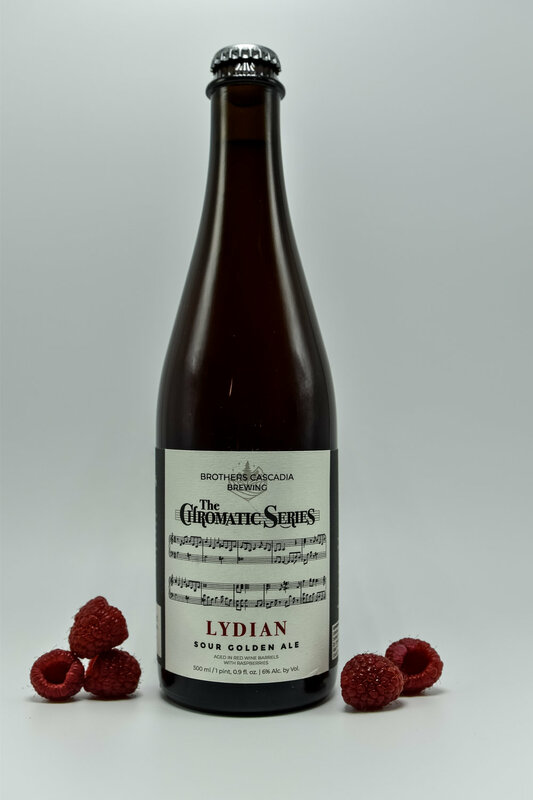 Sour Golden Ale Aged in Red Wine Barrels w/ Raspberries. “If you are in possession of one of these bottles, know that it may be the beer that is nearest and dearest to my heart. This is batch 1 of our Chromatic Series and the first beer ever bottled here. Back in those early days it felt like we were constantly trying to get our feet under us while learning the nuances of our new brewery/company, but something about this beer always felt like a winner. 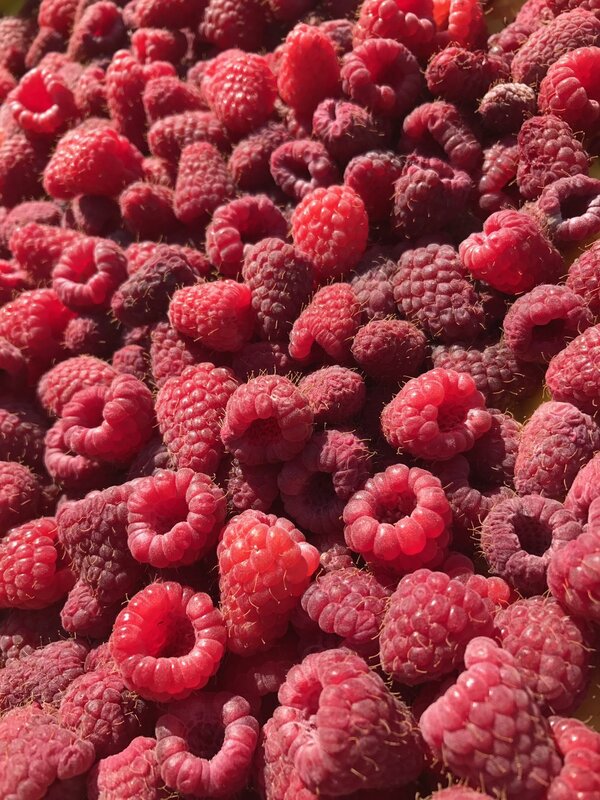 We got the fresh Saanich raspberries during the summer of 2017 from Dobbins Farm in Ridgefield, Wa. 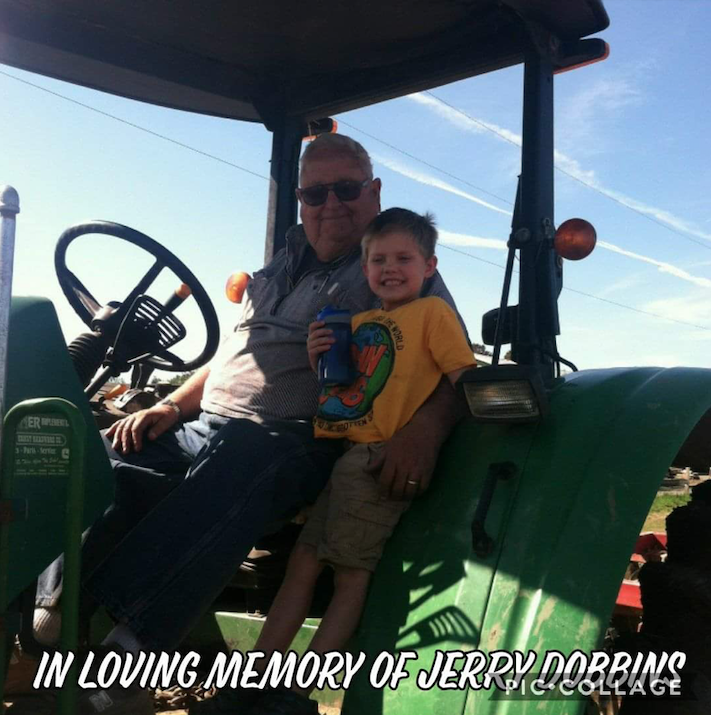 They were the final harvest of the beloved grandfather and patriarch of the farm, Jerry Dobbins. These raspberries are something special. They were unbelievably sweet with very low acidity. It tastes like the candy version of the fruit. This paired extremely well with a beer that already had plenty of wonderful tart character. It’s jammy, candy-like and complex, and we believe that the nature of the fruit has been frozen in time for you (who are hopefully enjoying this beer).